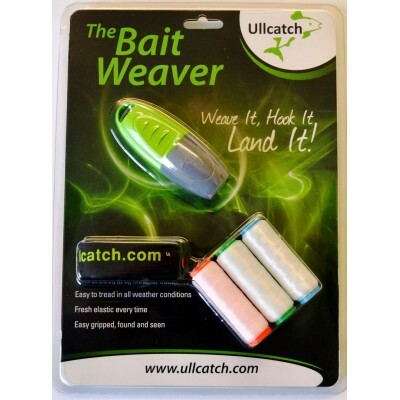 The Ullcatch Bait Weaver is a dispenser for elastic which is used to mount natural bait on the hook. 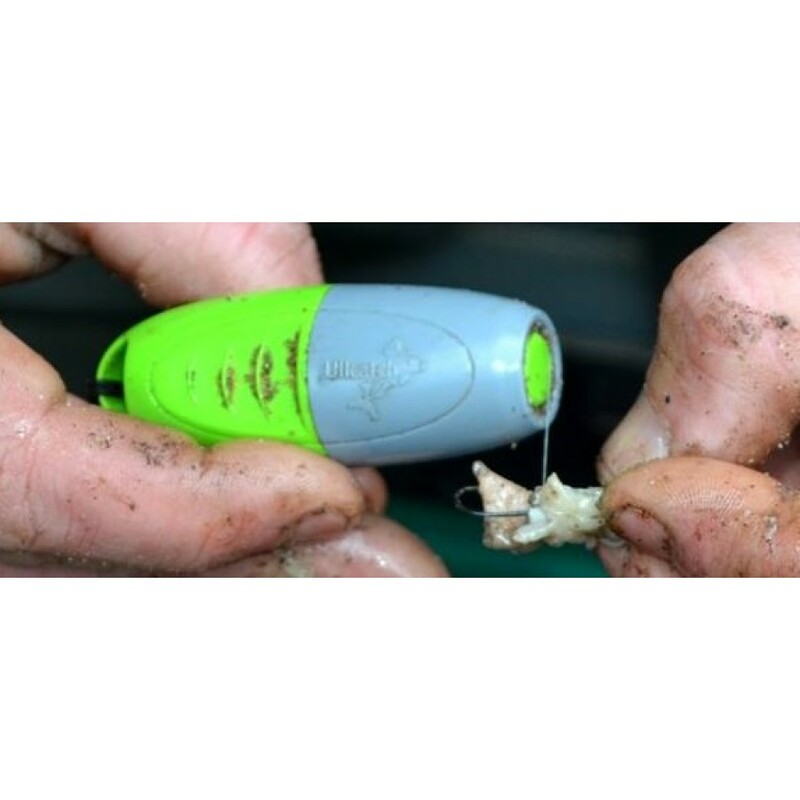 The elastic prevents the bait coming loose from the hook. Supplied with three types of high quality elastic, which will never bother you to find the end of the elastic and grip. 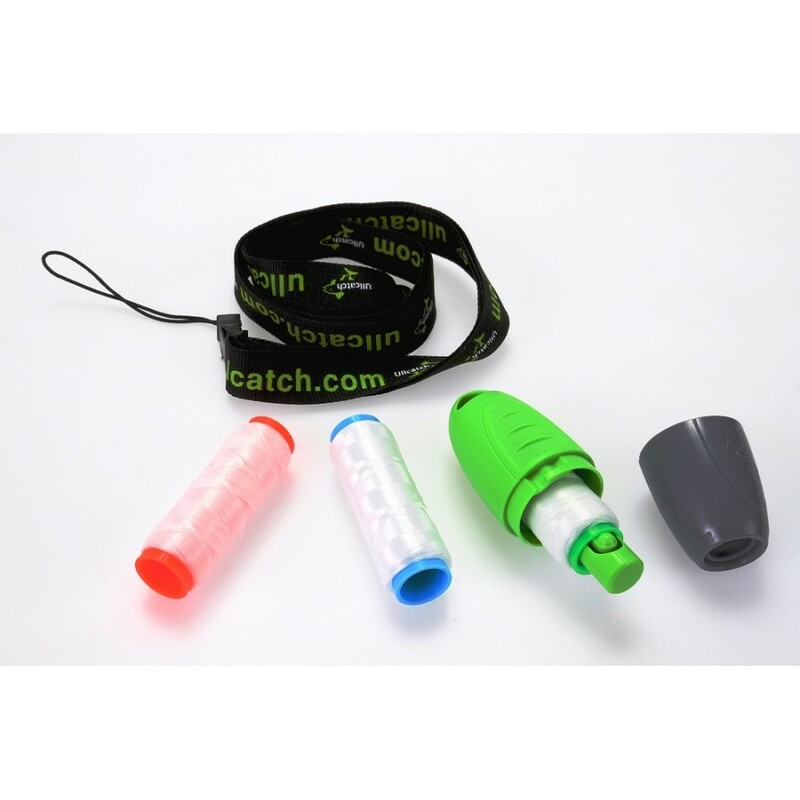 Unlike all other models on the market, The Ullcatch Bait Weaver comes with a keychain so it can be hung anywhere. But the most important thing is that the elastic is always in one position and ready for use. 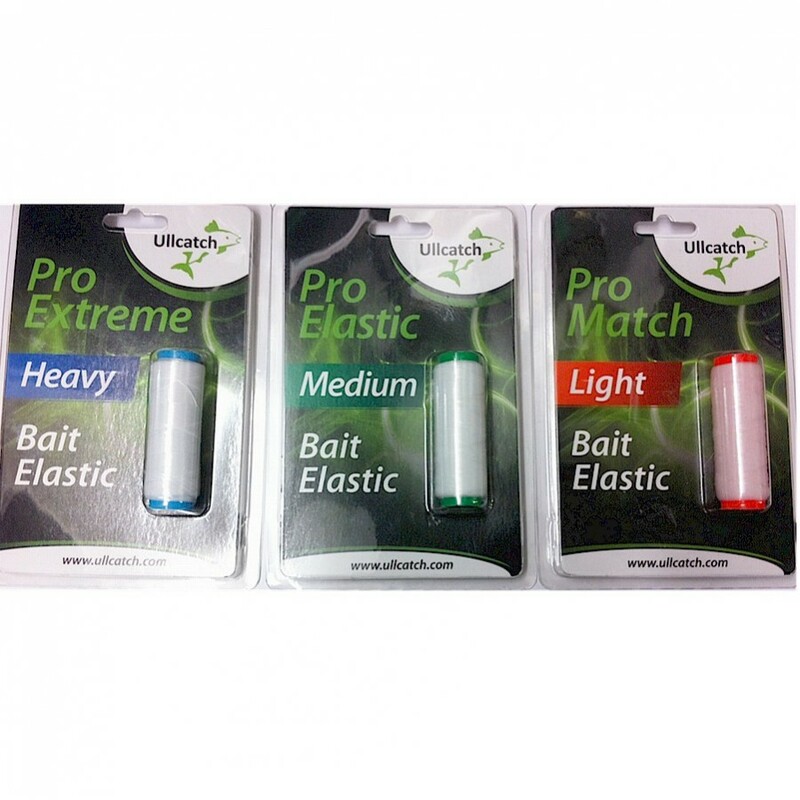 Comes with three different types of elastic (each 100 meters) for different bait and bait presentations.